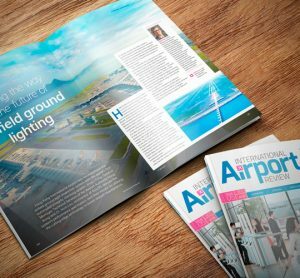 Continuing our countdown to the announcement of the International Airport Review Awards winners, we are pleased to introduce our construction and design shortlist. 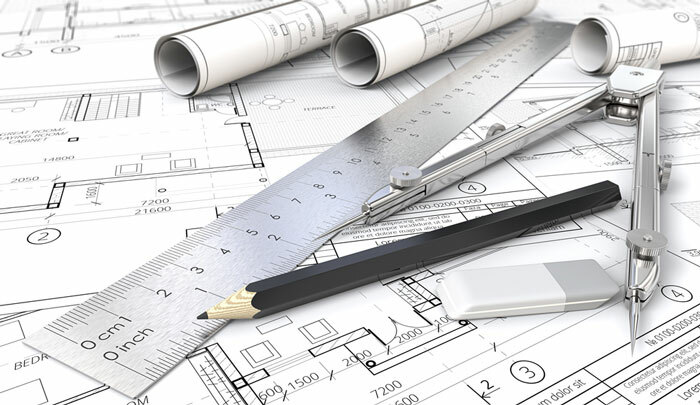 Our construction and design category incorporates everything infrastructure. It may be knocking up a new lounge or a new airport, resurfacing a runway or repainting the facade. 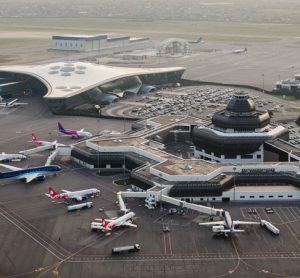 Entrants in this category updated and revitalised their airports, either to meet demands as their airport grew, to refresh ageing infrastructure or to embark on a new business enterprise. We were looking for those who not only improved services for passengers, other customers or employees, but also those who managed to avoid delays, disruption and general chaos whilst completing demanding projects. Brisbane is a fast growing airport, the third largest in Australia by passenger numbers and one of the busiest single-runway hubs in the world. This year it celebrated an increase of seven per cent in passenger traffic, the most growth it had seen in a decade. It runs 24/7 meaning its runway is always operational. Over a six-month period, working five hours a night, crews of workers completely resurfaced this runway. They laid 42,000 tonnes of asphalt over 275,000m2 , at a peak of 800 tonnes in one night, and buried 43km of electric cable. They dug 835 electrical pits, hooked up 1350 transformers and installed 745 base cans and lights. They worked from March 27 to September 30 last year and Brisbane Airport staff warned those concerned 16 months in advance that the work would be taking place creating a timely plan for changes to service. They finished ahead of time, on budget and with no safety or environmental issue, nor any operational impact. A huge operation such as resurfacing a runway is challenging to any airport. Brisbane handled it with exceptional planning and as a result, completed all the work they needed to without unnecessarily inconveniencing any party. 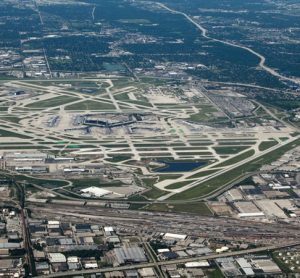 A relatively small passenger airport serving just 200,000, Chicago Rockford is mostly a cargo hub. Last year, it shifted 139,000 imperial tonnes of freight making it the 29th largest cargo airport in America. Last year they finished a $40 million, 220,000 square foot maintenance repair facility, operated by AAR Corp, the largest nationwide and third-largest global Maintenance, Repair and Overhaul (MRO) provider. Between construction and design and the organisation’s current employees, the project brought 200 jobs to the region and boasts 180,000 hours of work from the start of the infrastructure project through today. The group’s approach to safety and teamwork has also resulted in no lost time for injuries to date. The build will continue to provide work for hundreds of employees, making Chicago Rockford an important centre in American aviation tech and education. Serving 43m passengers every year, Phoenix Sky Harbor International is the 11th busiest airport in the United States. 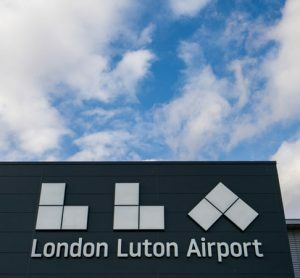 The site has been operating as an airport for more than 80 years. A three-phase modernisation project is currently underway at Sky Harbor’s Terminal 3. The airport decision makers split the works into three phases to minimise the impact it would have on passengers. The first was completed at the end of 2016. This consisted of a new, consolidated security checkpoint to reduce wait times and get travellers to their gates faster; overhauled HVAC systems and vertical circulation systems; new finishes in the interior and exterior; additional airline ticket counters; and more baggage handling capacity. We liked the phased approach Phoenix were taking towards the completion of their project. Though it is yet unfinished, the modernisation stands to be an impressive feat, incorporating lots of unique features of the Arizonan airport. You’ll find out in Issue 6, to be released on Wednesday November 29. To find out more about the entrants, click HERE.